Shatter – A five piece rock band featuring the lead singer and guitar player from “The Pages”. Shatter’s music ranged from heavy music to current hits, plus many original tunes. Their set list featured tunes by Little Feat, Lynryd Skynyrd, B.T.O., R.E.O. Speedwagon, Bad Company, Wishbone Ash, Z.Z. Top, and some old rock and roll. The core of Shatter came from the band Pure & Easy. 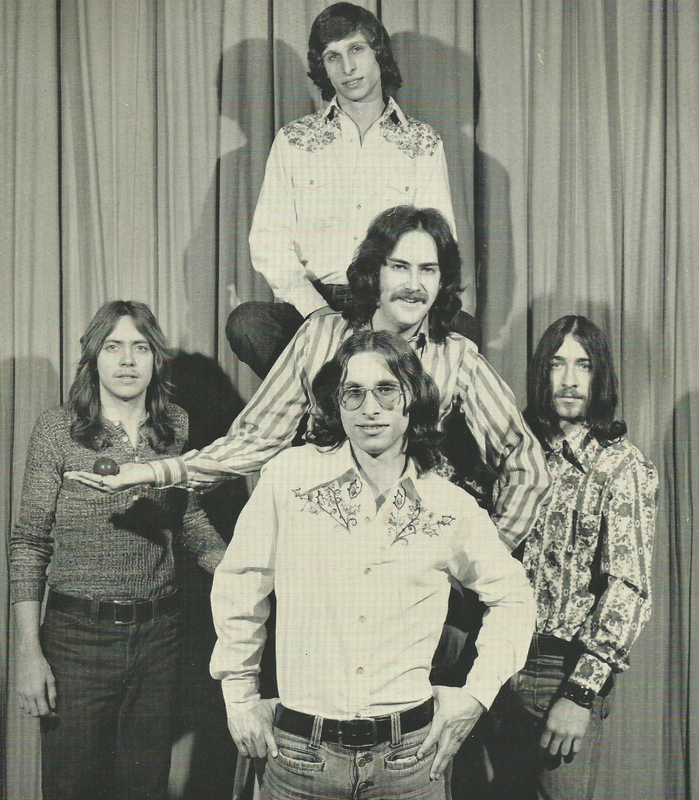 Members of Pure and Easy: Jim Hines (The Pages), Mike Fereday – Clay Hallberg – Chuck Hallberg (Creation), and Les Jack. 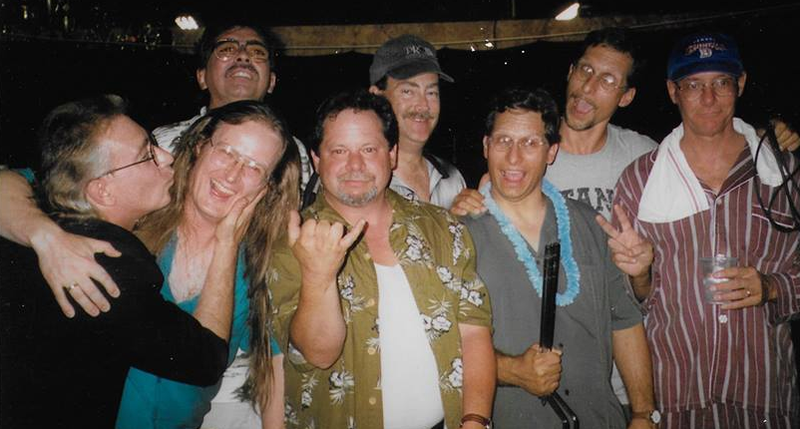 The band replaced Les Jack with Tom Miller (The High Society) and Shatter was born.They later added Mark Nicolay (The High Society). 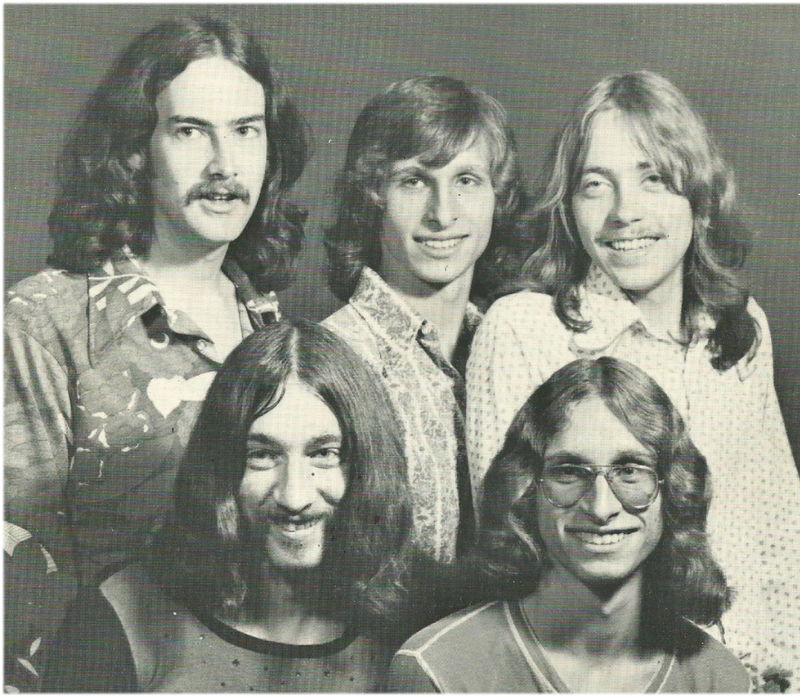 This line-up played from 1974 to 1976. 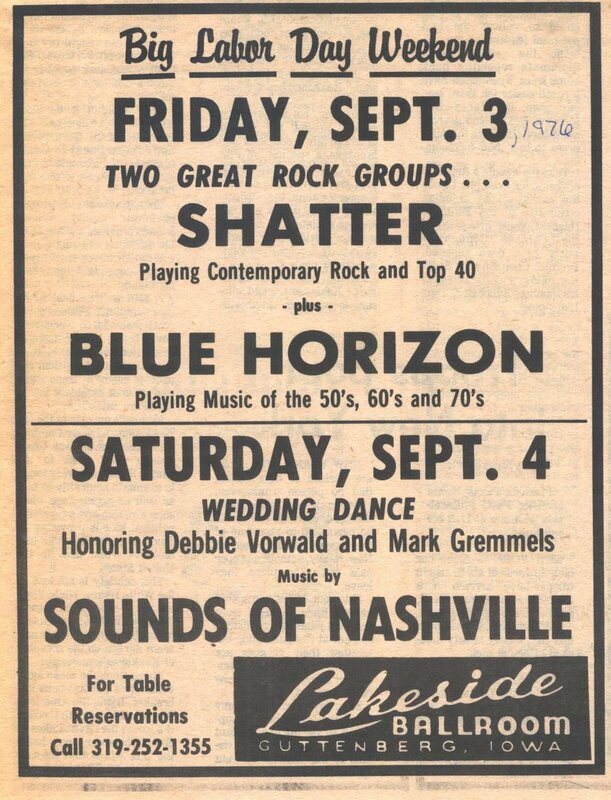 Band members in Shatter rotated a couple of times during their heyday in northeast Iowa. Rumor has it that one member’s involvement in the band changed due to dating the nationally known model and actress Randi Oakes who was born in Sumner, Iowa and grew up in Randalia, Iowa. She starred in the TV show CHIPS and after the failed romance with the Shatter member, she later dated quarterback Joe Namath on the rebound. After Tom Miller moved to Des Moines, the band took some time off and reformed with new drummer/vocalist Tom Kammer (Blue Horizon) & new bass player Rob Tatro (Blue Horizon). With the new line-up the band set out to play originals that Nicolay and Hines wrote, record a demo and get signed. 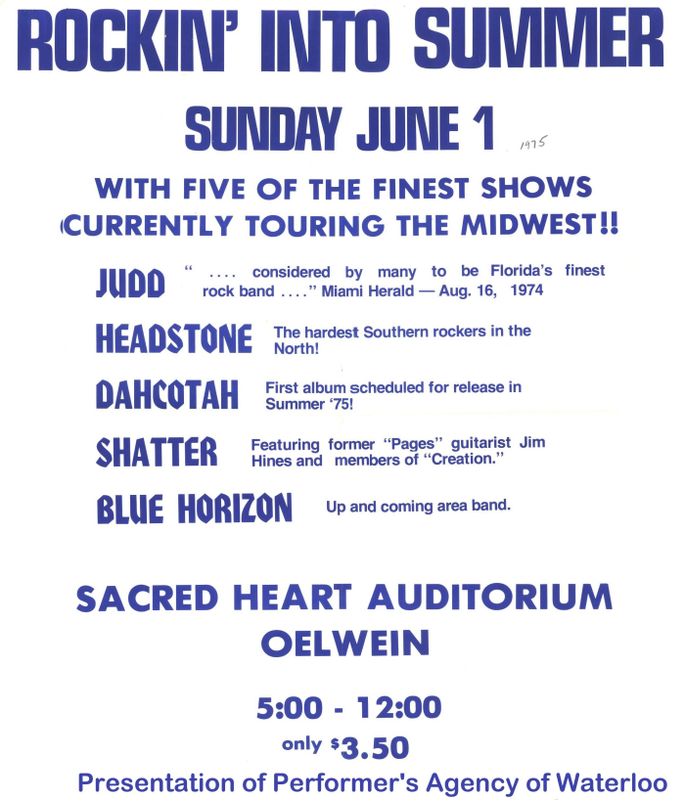 On 5 days notice they opened for The Outlaws and Molly Hatchet on March 9th, 1979 at the RKO in Davenport. 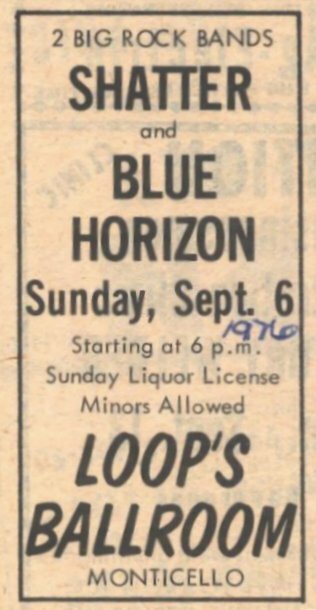 Winning the crowd of 3,000 that had come to see the headliners gained Shatter a new level of clout on the club scene and they began playing 5 to 6 nights a week in the clubs in Des Moines, Ottumwa, Centerville, Waterloo, and Cedar Rapids. They played the southern Minnesota and eastern Iowa ballroom circuit including the Gayla, Inwood, Prairie Moon, Armar & Lakeside. They also played the Runway Clubs in Fort Dodge, Mason City and Stillwater, MN.. They scored the opening slot for Elvin Bishop in Iowa City and Sioux City. 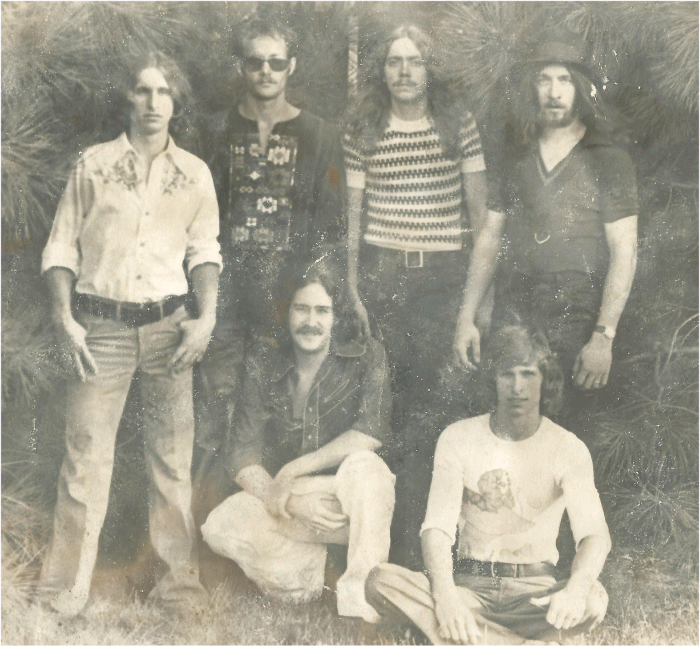 In the fall of 1979 after Tom Kammer & Rob Tatro left, Dan Gordish & Tom Lippold were recruited to take over the drums & bass duties. 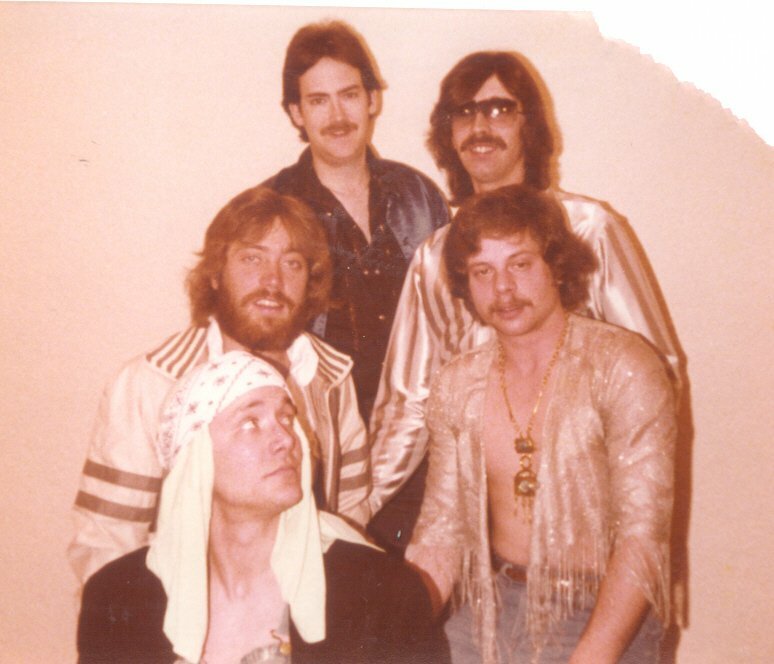 In 1980, Shatter was one of 10 bands in the Midwest featured on the Heartland USA album, a showcase album of the best music the Central States had to offer. They continued to gig 5 or 6 nights per week playing all over the surrounding states with a set of 30 original songs. Nicolay took a 7 song demo tape to L.A. and shopped it around the major labels, but there was no interest. 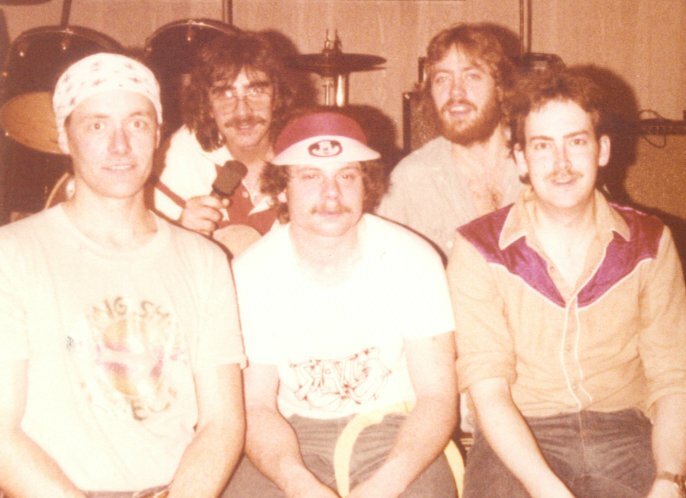 The ongoing stress of the road and the pressures of family life brought the band to an end in the fall of 1980 after 6 years together. Thanks to Clay and Charlie Hallberg, Rob Tatro and http://underground-archives.com/content/shatter for contributions to this story. i remember when Shatter played with ONE SHOT DEAL in Marshalltown.. If you like this website, click here to show your appreciation by sharing a cup of coffee. Thank You!